The Financial Conduct Authority (FCA) in the UK plans to launch a consultation on a potential ban on the sale of derivatives, based on crypto coins like Ethereum, Bitcoin and Dash – a move that counts as the first major effort to regulate the growing crypto market. 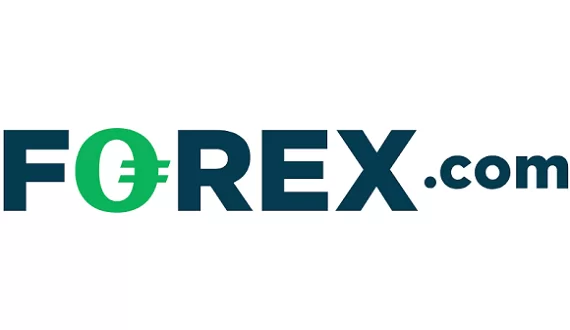 The consultation on whether to ban retail trade with crypto based derivatives like CFDs (Contract for Difference) options and futures, will be held in the first quarter of next year. 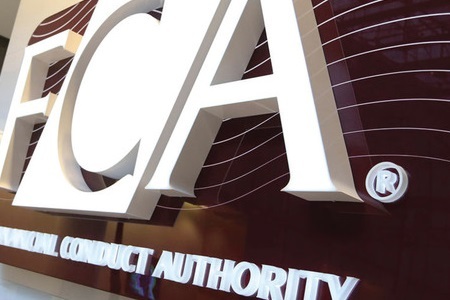 FCA announced its plans on Monday along with the publication of a report on the crypto market, developed by experts form FCA, the Bank of England and the UK Treasury. 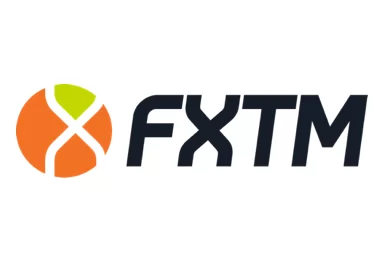 The main concern of the British financial authorities is that the crypto market remains largely unregulated and vulnerable to manipulation and scam – weakness that can be used to defraud investors as well as for money laundering. “A combination of market immaturity, illiquidity and a lack of available information regarding the market give rise to concerns about market integrity,” FCA says in its statement, adding that in their opinion “crypto assets have no intrinsic value and investors should therefore be prepared to lose all the value they have put in”. FCA also warns that all crypto assets pose “potential future threats to financial stability”, pointing out that leveraged crypto derivatives are even riskier, as they “can cause losses that go beyond the initial investment”. FCA has the power to regulate crypto derivatives as in UK they are classified as financial instruments. It is not clear, however, whether the institution has any power to regulate crypto assets in general under the current legislation.